Zee TV puts the spotlight on undefined relationships that are special to us! Blood relations are considered the strongest in our society but are they the only human ties we value? There are some unexplained connections that barely find a definition, are not bound by law or blood but are special and unique, simply because you deeply value them. 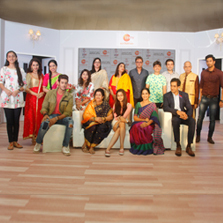 Zee TV is set to launch a new fiction show, Tujhse Hai Raabta and bring its viewers an endearing story of a unique, bittersweet mother-daughter like relationship that begins to develop between two women, Anupriya and Kalyani who are not related by blood, practically strangers to each other, but tied together by an unconventional bond. Set against a Maharashtrian backdrop, Tujhse Hai Raabta interestingly depicts the irony of life when every relationship isn't truly what meets the eye. Kalyani was the apple of her parents' eyes and had the picture- perfect family life. Until a massive setback turns her world upside down. Her mother dies in an accident for which her father is put behind bars. And Anupriya, who Kalyani wasn't ever introduced to and strongly suspects to be her father's mistress, is suddenly made her sole guardian. Needless to say, Kalyani is vehemently reluctant to move into Anupriya's house. But is Kalyani's new guardian actually her father's mistress? Follow Kalyani's journey of avenging the loss of her family and her volatile interactions with the one woman who she holds singularly responsible for their peril. Will Kalyani make life miserable for Anupriya and get her to rue the day she entered into a dalliance with her father? Or is she about to stumble upon a reality that changes her entire perception of her own family? Tujhse Hai Raabta is produced by Full House Media and will go on-air starting 3rd September every Monday to Friday at 8.30 PM on Zee TV! 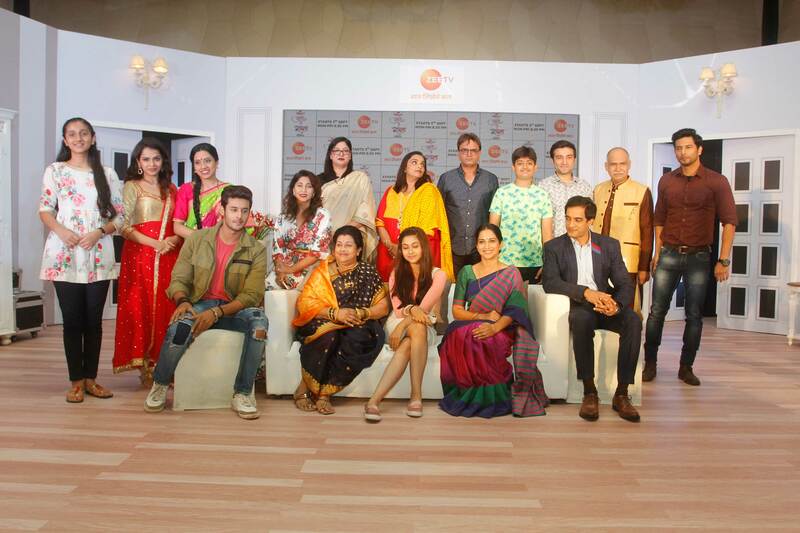 The show also includes a powerful ensemble cast including actors like Sehban Azim, Amrapali Gupta, Savita Prabhune, Shagun Pande, Pankaj Vishnu and others in pivotal roles. To witness Kalyani and Anupriya's unique 'Raabta Bandhan', tune in to Tujhse Hai Raabta starting 3rd September 2018 every Monday to Friday at 8:30 PM only on Zee TV!